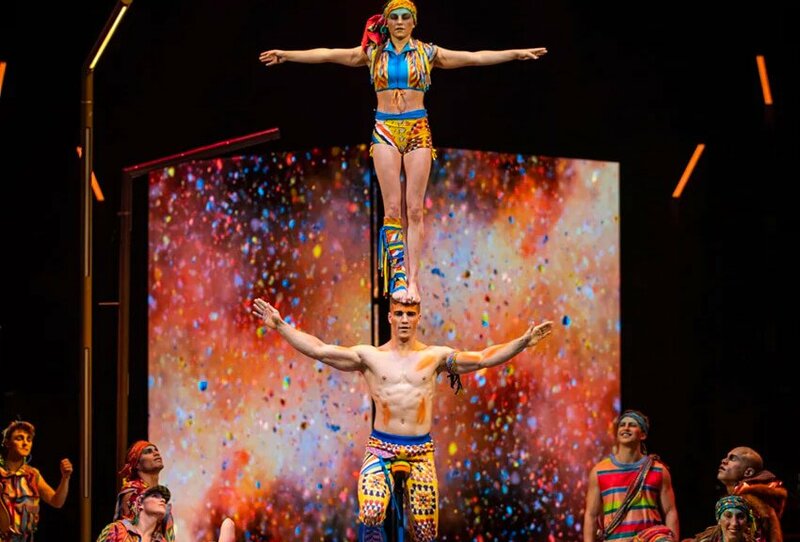 Cirque du Soleil has arrived in San Francisco just in time for the holidays! VOLTA is being performed under the Big Top at Oracle Park, just steps away from our front door. 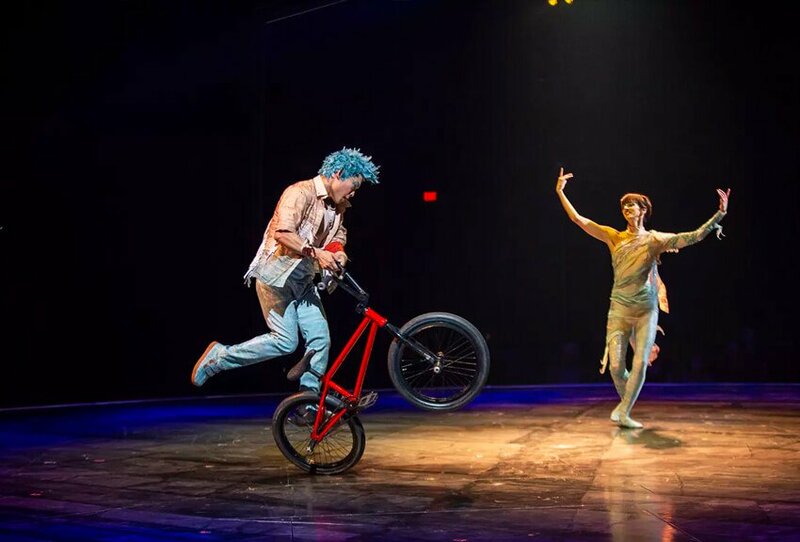 VOLTA by Cirque du Soleil is a night of pure energy. You’ll experience all the excitement you’ve come to expect from Cirque and then some. The urban, contemporary show celebrates differences, being true to oneself, adventure, street sport culture and the ultimate freedom that comes from true self-acceptance. VOLTA’s powerful message combined with never-before-seen under the Big Top acrobatics make for an evening you will not want to miss! We couldn’t think of a better way to spend the holidays with your loved ones. Cirque du Soleil is a thrilling way to spend truly quality time with the most important people in your life. Romance that special someone, treat your best friends or surprise your kids with tickets to this remarkable show. Whether you’re buying tickets for the whole family, or springing for the VIP experience for you and a select few, VOLTA is a can’t miss performance that everyone will love. Plan a larger vacation around it, make a weekend out of it or just stay for dinner and a show; whatever you decide to do, there is no better place to lay your head at night than right across the street. Hotel VIA is the perfect pick for any SF getaway, but especially for this breathtaking show. VOLTA and VIA together will make for an unforgettable evening you’ll be talking about for years to come.